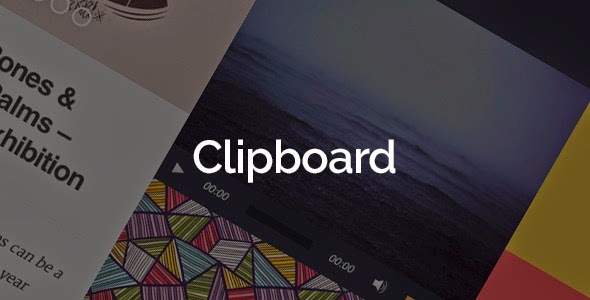 Clipboard is a smart WordPress theme that is inspired by a social networking websites i.e. Pinterest. It comes bundled with lots of customization features like WordPress LIVE customizer, 500+ google fonts, responsive, mobile sidebar with sidebar widgets, easy to setup contact forms, intuitive sidebars, extensive typography options and many more. Just grab this fabulous theme and unveil all its terrific features.